Massage therapists touch and manipulate the soft tissues and muscles of the body in order to relieve pain, relieve stress, increase relaxation, and help to rehabilitate injuries. The completion of a message therapy program, which is often offered by a college, is necessary to obtain these positions. These programs vary in length, depending on their geographic location. Students will generally need to complete a high school diploma or equivalent in order to enroll in a massage therapy program. 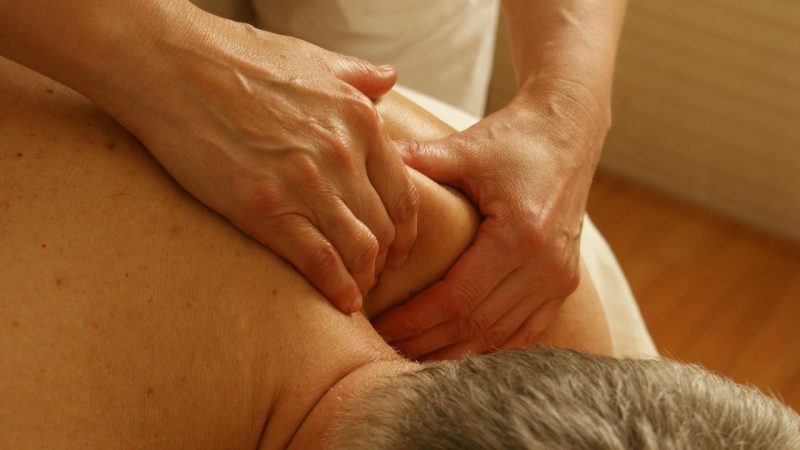 What is the Average Salary For A Massage Therapist? What Courses Should I Take To Become A Massage Therapist? What Is The Work Environment For A Massage Therapist? Typically, massage therapists work in spas, hotels, fitness centers, and physician’s offices. Many are self-employed. Some actually travel to clients’ homes or offices to give a massage. What Is The Future Outlook For A Massage Therapist? The job outlook for this position looks good over the next 10 years, keeping in mind that geographical differences may exist. It can take some time for people new to this industry to build a base of clients. What Degree Should I Consider If I Want To Be A Massage Therapist?